TO BE BUILT Harbor B Villa. 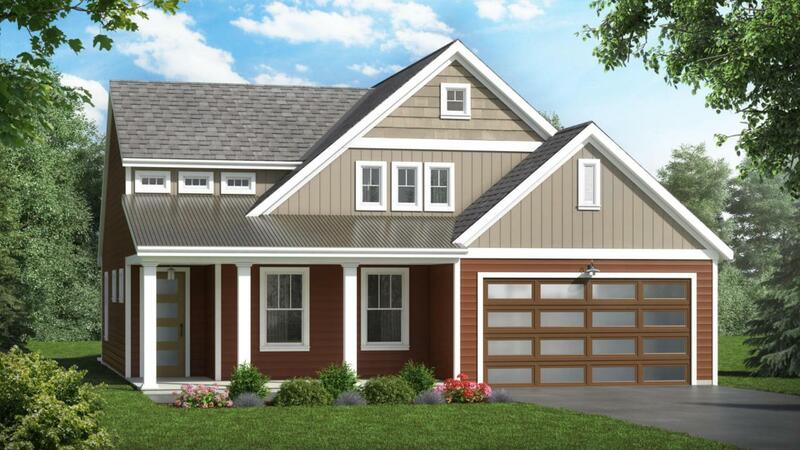 Reminisce on days gone by at the Harbor Villa floor plan of The Gables at Elm Tree. Featuring invaluable second floor storage space, and a large open floor plan, you'll love this revolutionary remake of a timeless design. Experience life in a modern cottage like you never imagined. Listing courtesy of Alden Management Company Inc..